Jimmy Page (b. 1944) of Led Zeppelin has for decades been a cultural icon that has helped to popularize Aleister Crowley and Thelema. Page has been the subject of films featuring Crowley’s work and he has owned much original memorabilia of Crowley’s, including at one point the Boleskine House in Scotland! 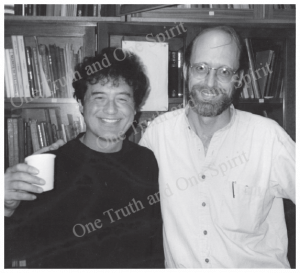 He is seen here at the Warburg Institute in London with current O.T.O. administrator Hymenaeus Beta. 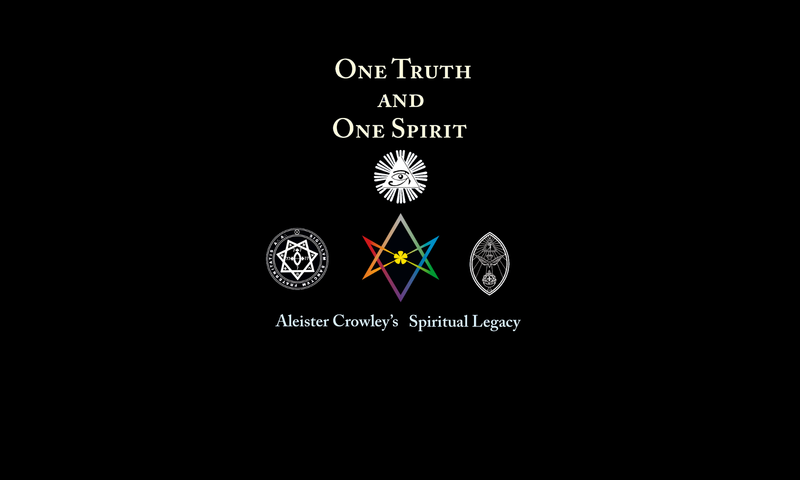 This photo is one of many published in the insert in One Truth and One Spirit: Aleister Crowley’s Spiritual Legacy.